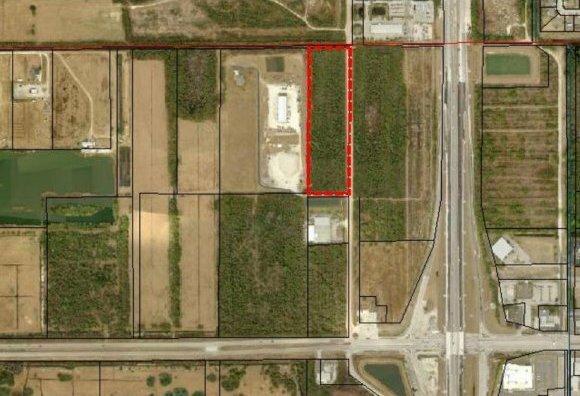 7.46 acre lot on the west side of Columbia Lane. Near I-95 and Highway 192, very close to the interchange. Annexation into West Melbourne started to allow access to utilities. Zoning to be commercial/Industrial depending on the needs of buyer. Listing courtesy of National Realty of Brevard. Selling Office: National Realty of Brevard.